I rate these sticks as far as flannell sticks go. The weight of the wooden shafts works well on natural skins. 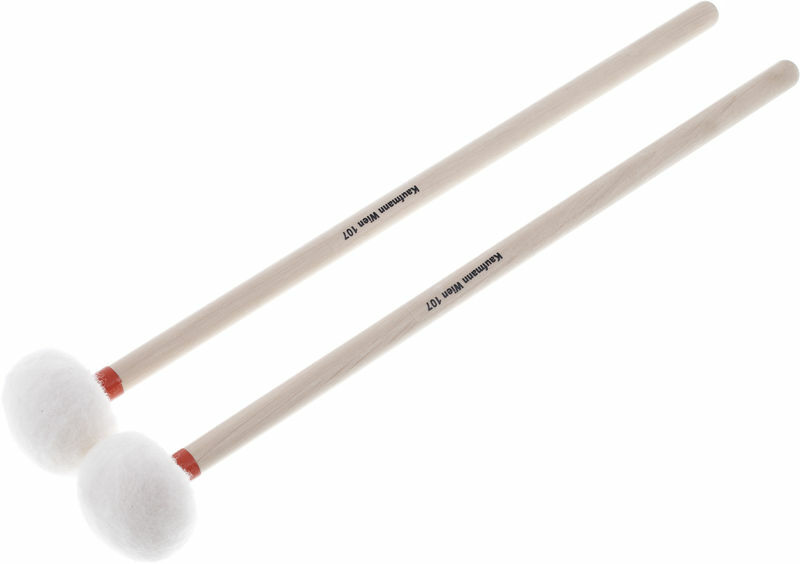 I use these sticks for Baroque and Classical pieces on both calf and plastic heads. They give a very clear bright tone and I would highly recommend them. ID: 237648 © 1996–2019 Thomann GmbH Thomann loves you, because you rock!